The perfect Spring/Summer lipsticks? Here you go. Rimmel Kate 109 and 107! 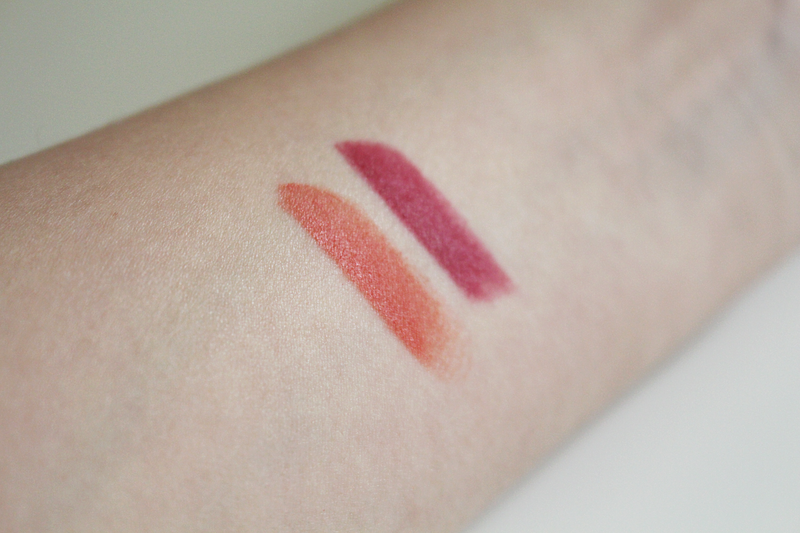 The 109 lipstick is slightly orange and to be honest, I have never thought that it would look good/suit me, but this tone is so pretty and perfect for SS daytime look. If you are looking for an affordable, pretty new lipstick - go check this out. The 107 one is pretty popular now since Zoe or Zoella how many of you might know here, raved about it on her Youtube channel. I gave it a go and she is right - it is perfect for evening or dark daytime look. I used to wear really dark lipsticks, but since the weather is getting warmer I decided to go for a bit less wintery look. 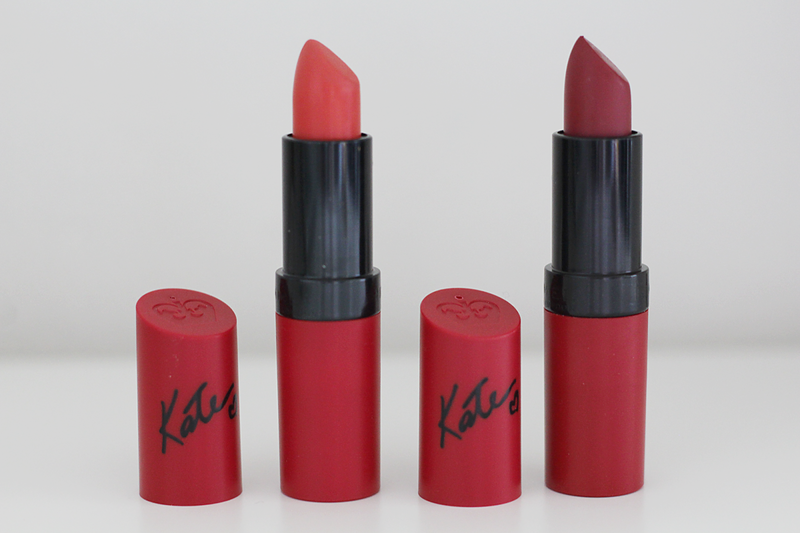 Another thing I love about the Kate lipsticks - they are so smooth and don't smudge. Perfect! And just to put it out there, how pretty is the packaging!? I really love the Kate collection and recommend you check it out. Stay tuned, I will definitely use these babies for a makeup tutorial or a beauty post. 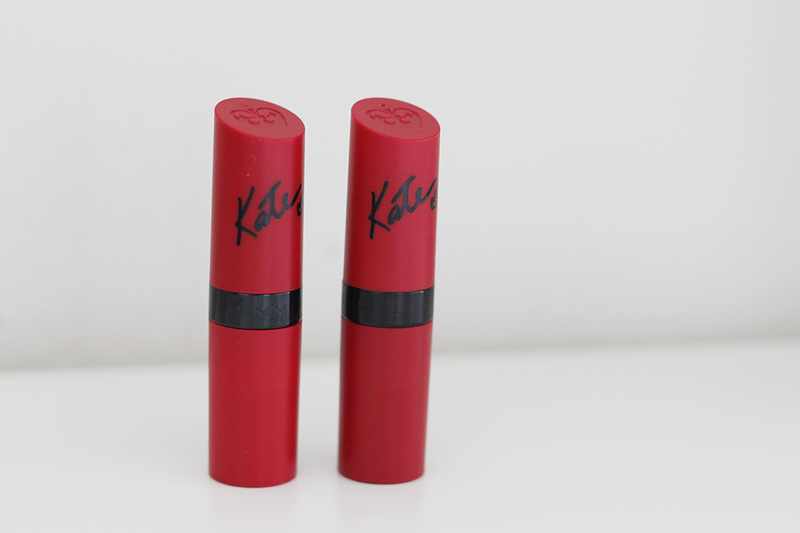 Rimmel Kate 109 and 107.